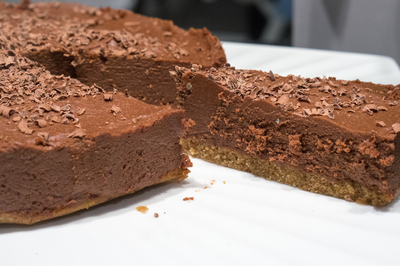 I never really knew what a torte was until I made this one, and I'm glad I found out! 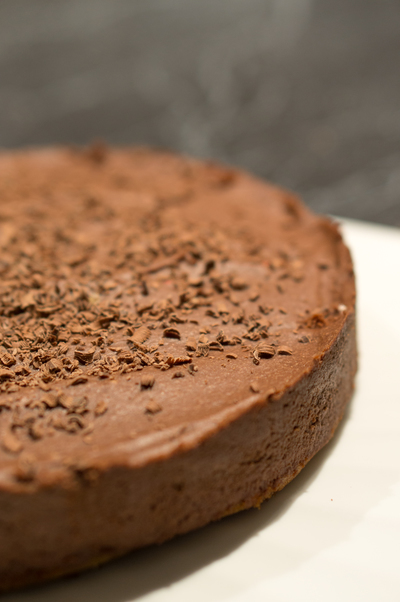 A torte is usually a very thin base of cake/sponge topped with a mousse/cheesecake like filling. In this case, the flavours mimic that of a tiramisu and it is devine. A perfect dessert to impress! Sift the flour and sugar in to a bowl. 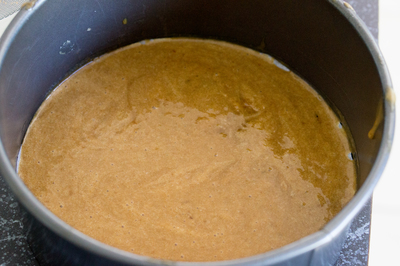 Add the oil, egg yolk, coffee and milk and beat with a wooden spoon until smooth. 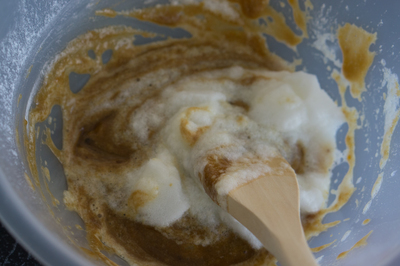 In a separate bowl, whisk the egg white until stiff and fold in to the cake mixture in two batches. Spoon mixture in to prepared tin. Bake in pre-heated oven for 12-15 minutes until lightly golden, firm when pressed and shrinking from the sides. Leave to cool. 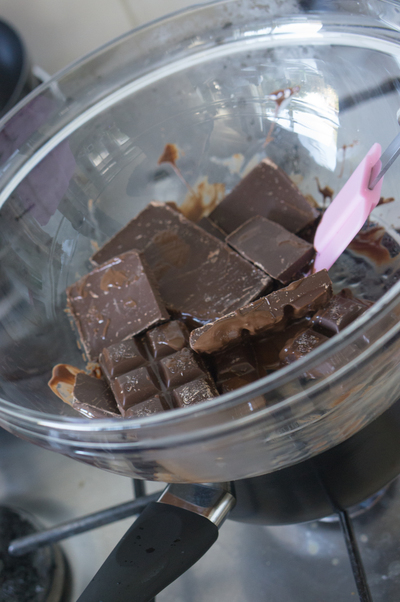 To make the filling, place the chocolate in a bowl set over a pan with a little water simmering in it and gently melt. Remove from heat and leave to cool at room temperature. Meanwhile, whisk the eggs whites in a separate bowl until stiff using an electric whisk. In another bowl, whisk egg yolks and sugar until very pale and mousse-like. 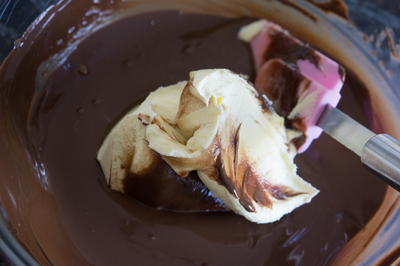 Add the mascarpone to the melted chocolate and mix to combine. Fold in the egg yolk mixture and then the fold in the egg whites in two goes. Lastly, add the coffee/Kahlua or Marsala and combine. To assemble the torte, smooth the chocolate cream filling over the cake base and decorate with chocolate shavings or any edible decorations. Cover and chill for several hours or over night. Serve cold.